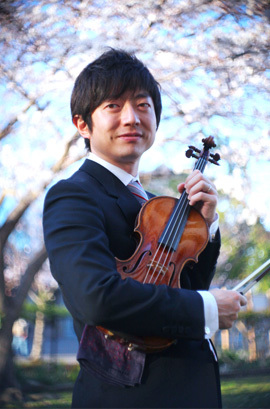 Having started playing the violin at the age of six, he has ever won a number of awards including some grand prizes in a series of music competitions in Japan. After graduating from Kitano High School with the longest history and traditions in Osaka Prefecture, he left for France to study at Conservatoire National Superieur Musique de Lyon and graduate with the highest grades in 1994. Kazuhiro Takagi studied music further at Sothern Methodist University in 1995 and Roosevelt University Chicago College of Performing Arts in 2000 via Program of Overseas Study for Upcoming Artists organized by Agency for Cultural Affairs of Japan. The history of his major awards and honors includes winning a prize at Queen Elisabeth Music Competition in Brussels for 1997, the third prize at Geneva International Music Competition in 1998 (no first prize was awarded for the year) and the first prize as the first violinist of "eusia string quartet" at Fischoff National Music Competition in Indiana State, USA for 2001. Kazuhiro Takagi has been very widely recognized and highly evaluated as an excellent artist in Japan as well, including his winning the National Arts Festival New Artist Award sponsored by Agency for Cultural Affairs and the Osaka Cultural Festival Grand Prize in 2005 and the Recorded Work Award, Audio Category at the 19th Music Pen Club Japan in 2007. 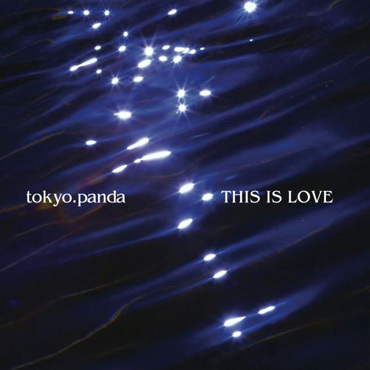 In recent years, he has been performing well beyond the boundaries of his original music career as a violinist of "A Hundred Birds," house music orchestra band, led by DJ YOKU and "tokyo.panda," a music unit with a hip-hop keyboardist, Kazutake Takeuchi, while making a new wave in the Japanese music arena. Kazuhiro Takagi also frequently performs at fashion and apparel show events such as Fukuoka Love & Collection and Banana Republic Show. 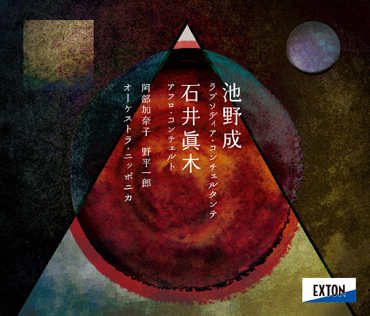 For a chamber music domain, as well, based on his experience of performance at Nagaokakyo Chamber Ensemble in Kyoto conducted by Yuko Mori, who has been one of his music masters, he has been a leader of Lilis Chamber Orchestra. Additionally, he has been a faculty member of master classes all over the world such as Summit Music Festival (New York ,USA). In recent years, Kazuhiro Takagi has been invited for several times to judge at the Music Competition of Japan, which is supposed to be the very highest standard of classical music competition in Japan. 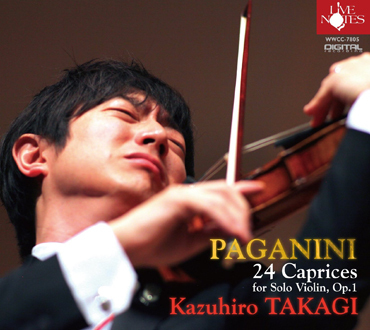 Currently Kazuhiro Takagi has been actively performing as a member of Nagaokakyo Chamber Ensemble in Kyoto, the concertmaster of Dallas Chamber Symphony Orchestra (USA) ,a member of Izumi Sinfonietta Osaka, a leader of Lilis Chamber Orchestra and a violinist of "A Hundred Birds" and "tokyo.panda." Copyright © Kazuhiro Takagi All Rights Reserved.